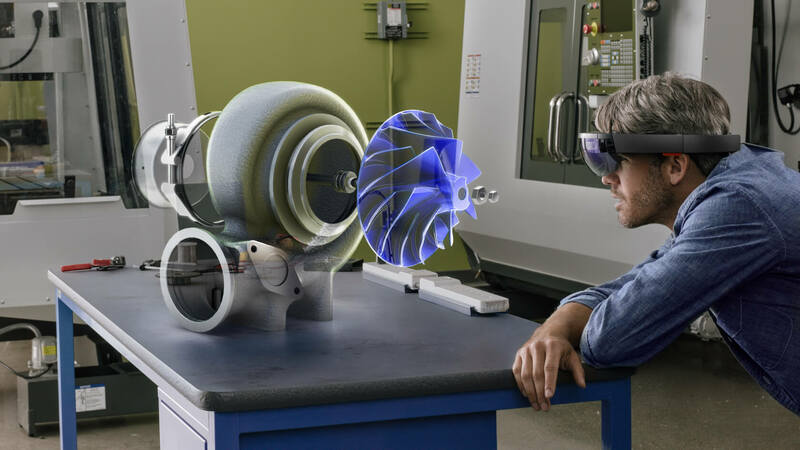 Microsoft has encountered a legal glitch in the development of its HoloLens headset. Connecticut-based company HoloTouch has filed a patent-infringement lawsuit against Redmond for “willfully” ignoring its holographic imaging patents. The two patents in the dispute date back more than 10 years and Holotouch claims that Microsoft had known about them for years before implementing them into its mixed-reality headset. The lawsuit filing alleges that the company proposed a partnership with the software giant all the way back in 2006, but talks went nowhere. In 2013, Microsoft filed its own patent even going so far as mentioning HoloTouch’s as “prior art.” The suit maintains that this is evidence that Redmond willfully infringed upon its IP. The filing also alleges that in 2015 and 2016, before pursuing legal recourse, HoloTouch tried to offer up a licensing agreement but was ignored. Although the company claims this is its first patent infringement lawsuit, it has the earmarks of patent trolling. HoloTouch is not a manufacturer but instead works with OEMs creating AR technologies. “Our experienced engineering team works with OEMs to design and build prototypes of specific devices using our technology, to reflect desired look, feel and function,” says HoloTouch's website. It has no products or even its own working prototypes — at least none that are available or on display to the general public. It seems to be a company that’s revenue comes from licensing patents much like VirnetX, which has been trying wheedle money from Apple for the last several years through infringement disputes. HoloTouch holds two patents in the US plus similar patents in the UK, Canada, Australia, and Japan. It also has patents pending in the EU. The company is asking to be awarded damages for an undisclosed amount.